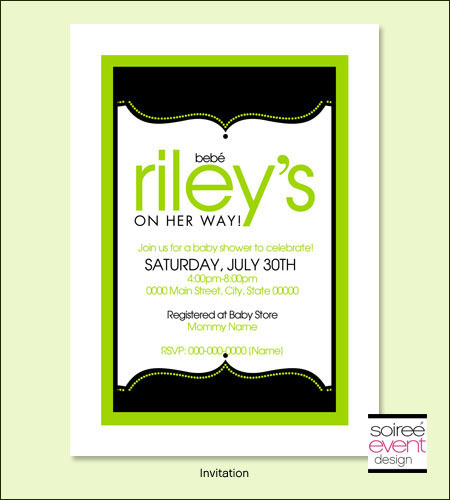 This printable baby shower invitation matches well with modern Mexican or garden shower themes. DIY Invitation DOES NOT include any printed items. You will receive a digital 5x7 JPEG of your invitation personalized with your information that you will print yourself at a local photo print shop like (Target Photo or Costco Photo) You may print as many as you need.